*WHPC-Botswana is applying with WHPC for official chapter status. STEM-Trek offered to host news about this fledgling chapter until they can support their own web presence. 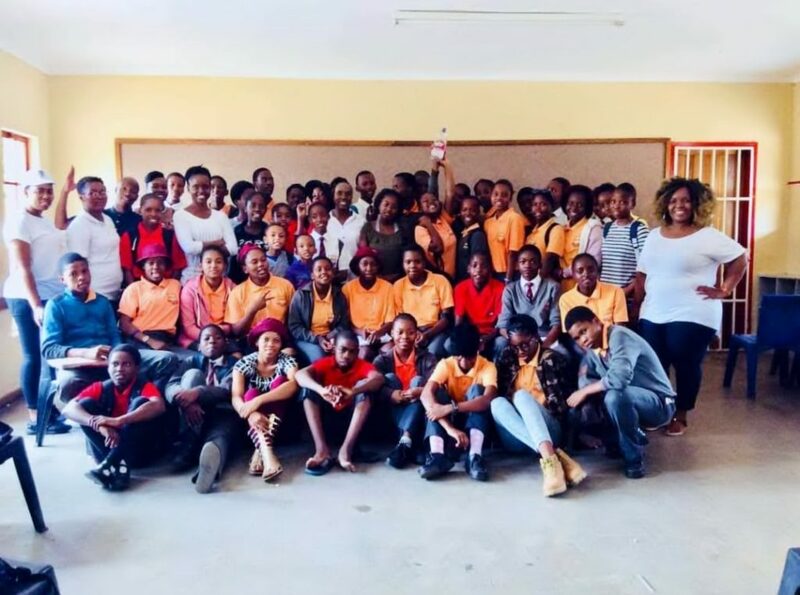 Their first meeting was called to order by co-chairs Molly Kgobathe and Boipelo Mosetho on February 16, 2019 from 10:30 a.m. until noon at the Marang Community Junior Secondary School.